 The 2 Week Refresher program is designed for students that have or have held a Class A CDL license and just need a bit of help getting back into the industry. Twice as long as the one-week course, this is a bit more of a steady pace and slower than our one-week. In these two weeks, you'll learn many things, including: pre-trip inspection, coupling and uncoupling (hooking and unhooking of the tractor and trailer), up-shifting, downshifting, double-clutching, RPM and speed control, and driving exercises. You'll have more time to learn the things necessary for either passing the CDL test or getting your refresher for your company; you will also see these results when driving OTR.